It’s the end of the year, and that means that it’s time to make “best of 2011” lists. This blog will be no exception. This year was a year of exploration for me, thanks mainly to my good friend Greg (of Alpenglow Images; he just posted his own top 12 of 2011), who inspired me to push my boundaries photographically, as well as to start sharing my photography online. But it’s far too easy to ramble on in posts like this. So, here are my 11 favorite images from 2011 (with many thanks to Michael Russell and Mike Cavaroc for inspiring this with their own posts earlier this week). The Future, from my Agave and Aloe series (1 | 2). Foggy Morning Sunshine, from my Crystal Cove State Park series (1 | 2 | 3 | 4 | 5 | 6). 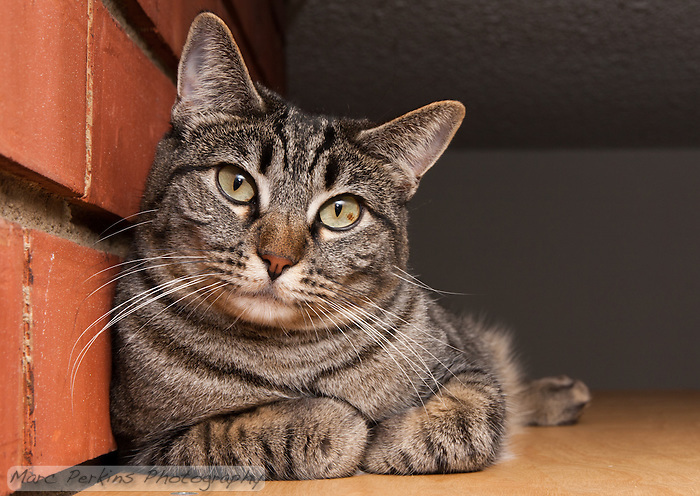 Listening Cat is Happy to Hear About Your Problems – 2 (aka: Kira relaxing), from my cat galleries (1 | 2). 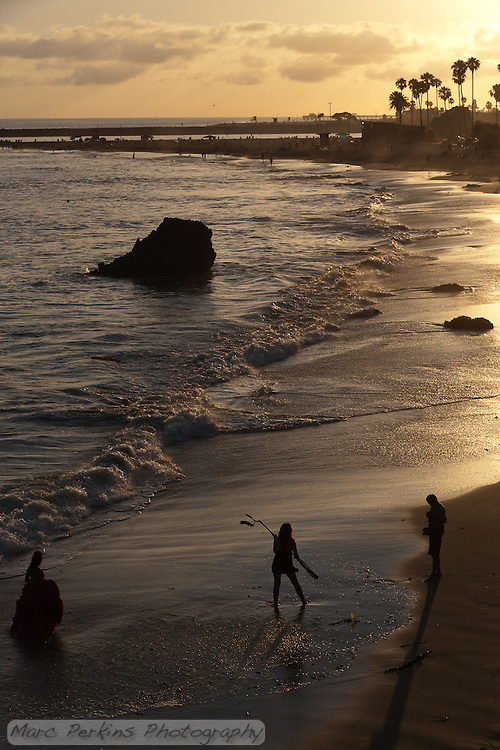 Metallic Beach, from my Inspiration Point and Corona Del Mar gallery; taken at Inspiration Point in Newport Beach, CA. A Light in the Dark (aka: Nauset Light at dusk), from an unpublished gallery. Taken in Eastham, MA shortly after Christmas 2010. 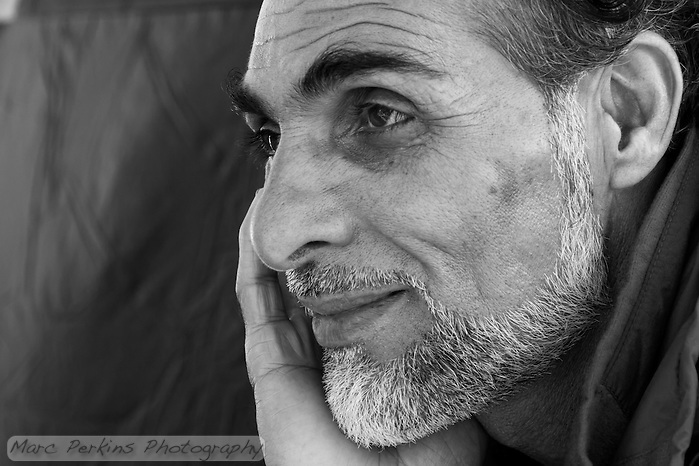 Mohammed, from my 24 Faces of Occupy Irvine series. 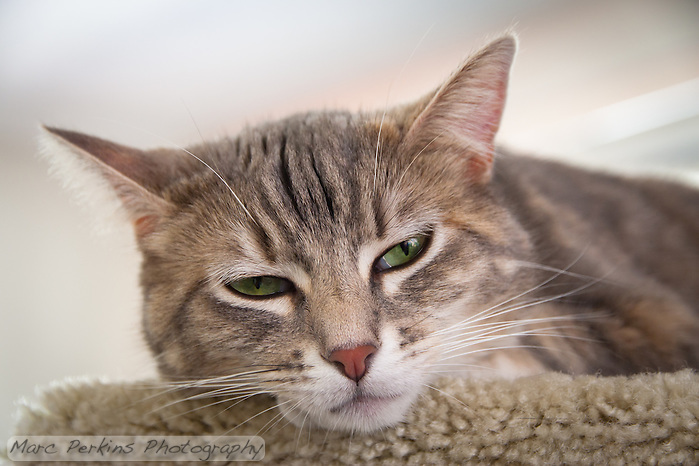 Unimpressed Cat is Unimpressed, from my cat galleries (1 | 2). 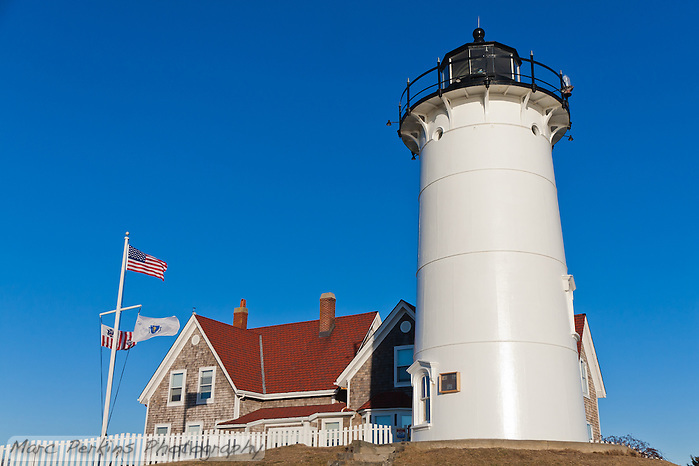 Nobska Light: Classic Americana, from an unpublished gallery. Taken in Woods Hole, MA. 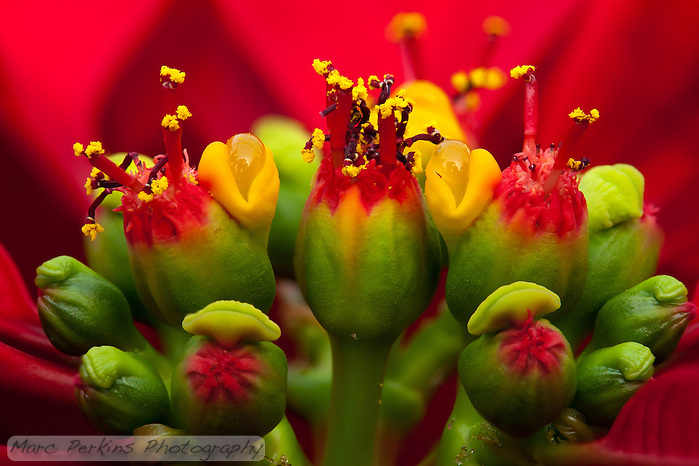 Poinsettia Inflorescence Extreme Closeup, from my poinsettia series (1 | 2). 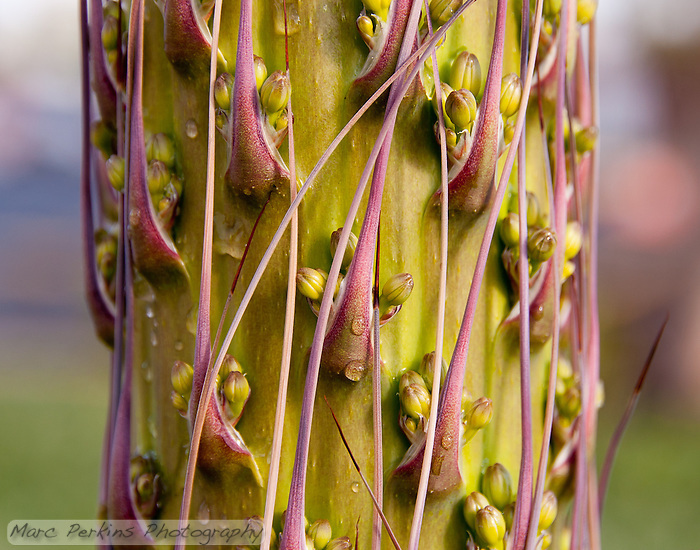 Taken at Orange Coast College’s Ornamental Horticulture Department. 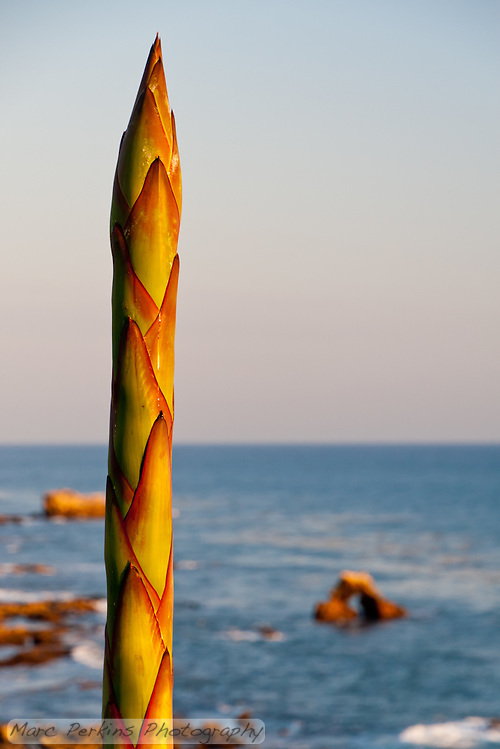 Agave Inflorescence at the Beach 2, from my Little Corona Agave post. Taken in Corona Del Mar (Newport Beach), CA. 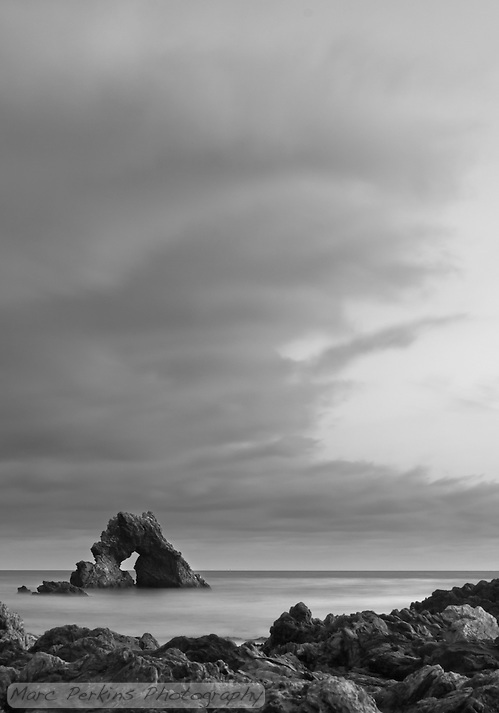 Vertical Arch Rock and Clouds, from my Little Corona long exposure series (1 | 2). Taken at Robert E Badham Marine Life Refuge in Corona Del Mar (Newport Beach), CA. Those are my top 11 pictures of the year! As an encore I’m going to include one more image. While this didn’t make the cut artistically, it was a once-in-a-lifetime experience, and thus seems to belong here. 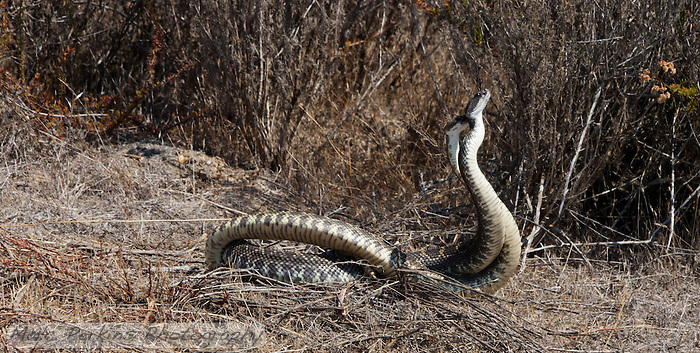 Two Rattlesnakes Mating, from my Crystal Cove State Park series (1 | 2 | 3 | 4 | 5 | 6). Taken in Crystal Cove State Park, CA. On the recommendation of a good programmer friend I’m using WordPress to host this blog, and I’m extremely happy with it so far. I ended up using the default theme (WordPress Twenty Ten 1.2) with fairly little customization. To post pictures I upload them to my Photoshelter account, and then use the awesomely-easy Photoshelter WordPress plugin to put them in the posts. 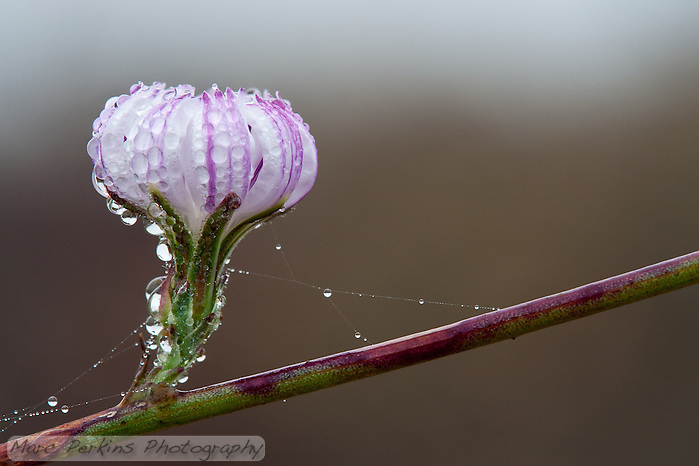 This post is a test post to examine how Photoshelter embeds work for my Night Macro Gallery. I’m playing around with using this to add a blog to my site. Head to marcperkins.photoshelter.com for my real site.